Flash Sale! 40% Off at Tropicana Las Vegas for 72 Hours! Act now and enjoy 40% off hotel rates at the Tropicana Las Vegas – a DoubleTree by Hilton for the next 72 hours! 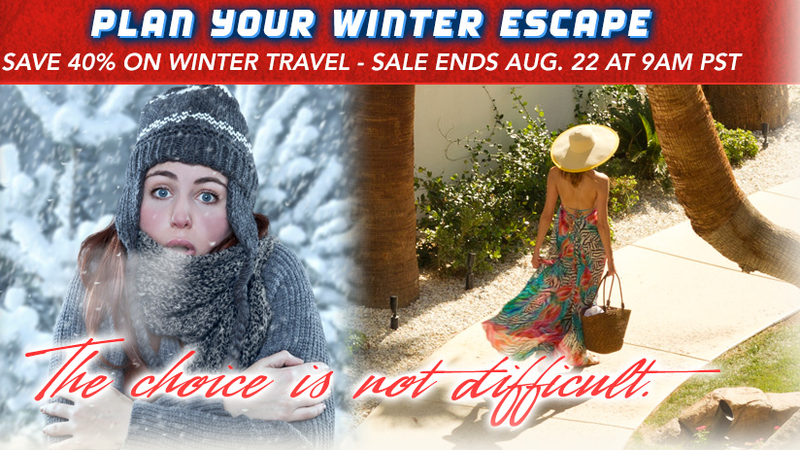 Book by Aug 22 for stays October 25 – February 29.